Looking for something different? Want standout style? Need an opulent, sophisticated look? Longing for sumptuous softness? Stop searching now, this outstanding Ridge Rug in a silky soft duck egg colour ticks all the boxes, with its hand-carved pile adding an amazing, sculptured 3-dimensional effect. Made from luxuriously soft polyester, the high-density pile offers resistance to crushing for long-lasting textural effect and the light-reflecting sheen of the fibres shows subtle tonal variations in the rich, fade-resistant colour. 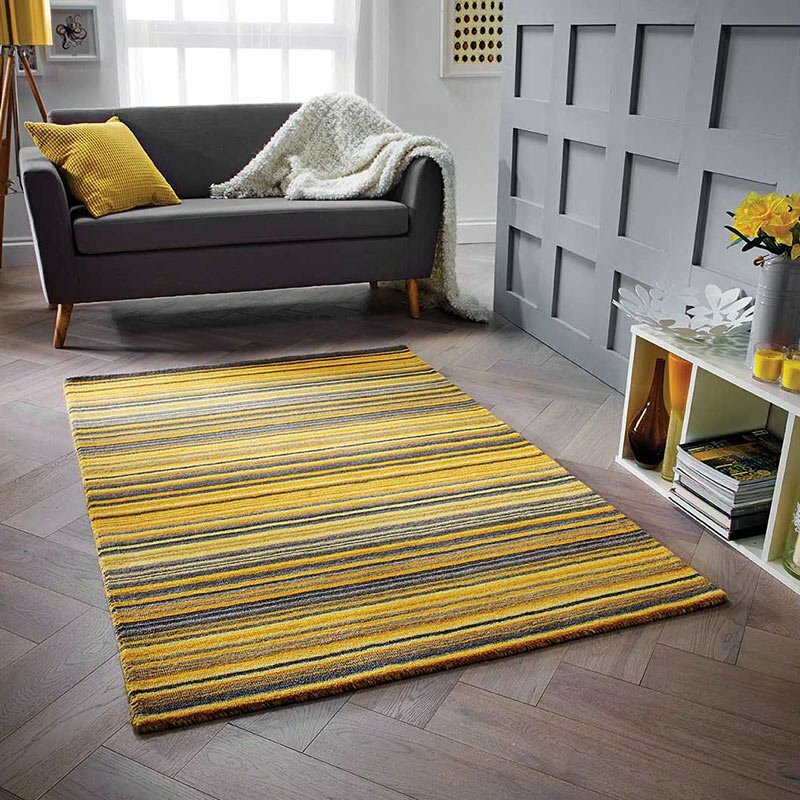 Durable and easy to care for, these luxury rugs are available in small, medium and large sizes and are ideal for modern living spaces and bedrooms.